The Bible speaks much about putting others before ourselves. This is one way that we can demonstrate our love to God and our desire to be like Him. Whenever we have the opportunity we should show respect for others and especially to those who are our brothers and sisters in Christ. Last week was the perfect opportunity for practicing this all-important godly trait. Every May many communities look forward to the high school prom. This year Nathan took a good friend as his prom date. It is always so much fun preparing for the big day by vacuuming the car, buying the flowers, getting dressed up, taking pictures, and attending the dinner and after-prom event. What does this look like in the prom setting? Here are a few examples. Guys, it is important to show respect and consideration for your date by practicing basic etiquette. If you are stopping by her house to pick her up, go to the door to get her. Spend some time speaking with her parents and family. Show your date and her parents respect and honor by making sure everyone is aware of the plans for the evening and what time you will drop her off. Open the car door for your date and let her take your arm. Spend time with her during the evening and initiate appropriate conversation, asking more questions about her than talking about yourself. 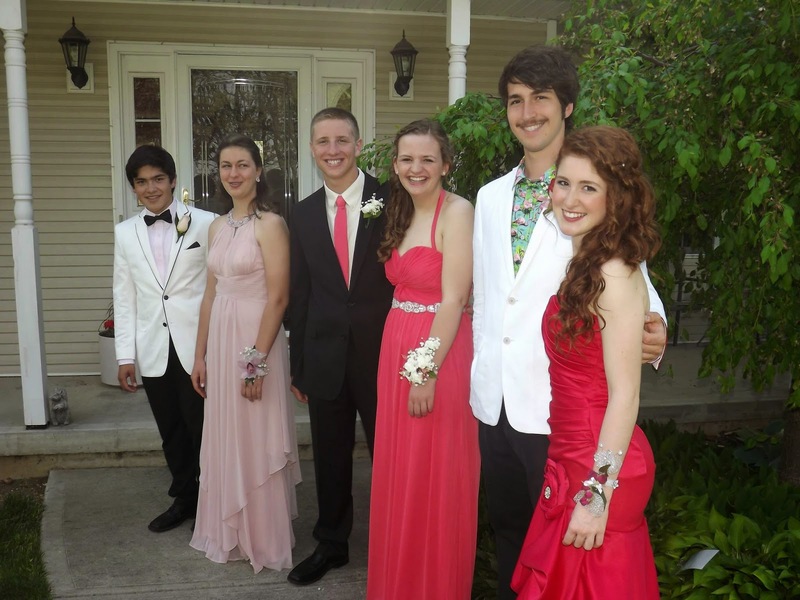 Girls, an important way for you to respect your prom date is to dress modestly. It is so fun to wear beautiful dresses and to look your best, but make sure that your appearance is proper and done in good taste. Your true beauty should not come from an outward show of your body but from what God counts as beautiful – a gentle and quiet spirit. In dressing modestly you will be respecting your date who was made by God to be naturally drawn to a woman’s body, but who before marriage wants to keep his thoughts pure and clean. While attending a prom is fun for all involved, it is also an opportunity to be devoted to each other in brotherly love – the kind of love that God wants us to have for each other all the time. Use this experience and others like it to give preference and honor to one another, and in doing so you will be looking out for not only your own personal interests but also the interests of others. And this pleases God!